I’m pleased to announce the next date for our StockSlam event in London. It will be on the 20th February at WeWork Aldwych from 6:15pm until 8:30pm. There is no cost to attend but you will need to register as places are limited (we’re usually fully booked). 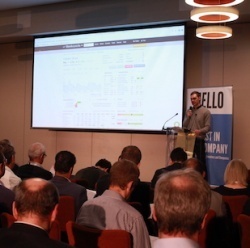 If you aren’t familiar with the StockSlam, it is a fun, social, event where private investors pitch a stock idea to an audience of other investors. Each pitch is only 3 min long and the 15 pitches last for about an hour. Afterwards there is pizza and beer and the opportunity to chat with the other guests and discuss the stocks pitched. The purpose is to provide the private investor community with a forum to meet other like-minded people in a fun and relaxed environment, while picking up valuable stock ideas as the same time. We also have a few presentation slots available. If you would like to pitch your own stock idea, please get in touch with me directly (sam@stockopedia.com) and I’ll send you more details. 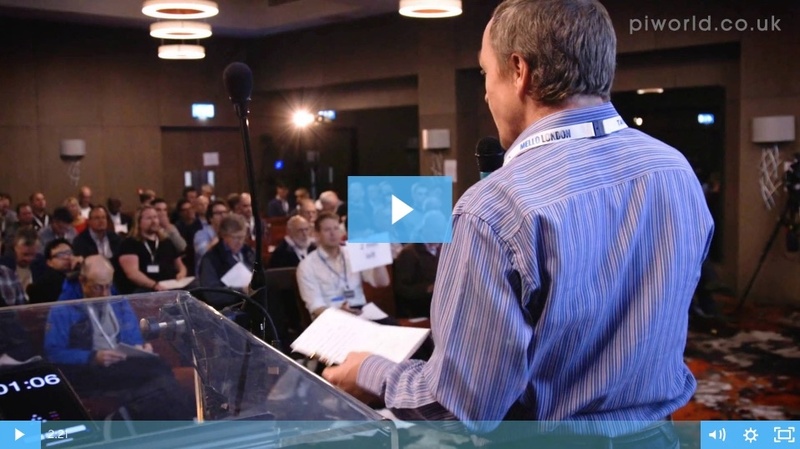 You can find out more about this event by watching this video which was kindly recorded at our November StockSlam by PI World. Please do get in touch if you would like to present at this event, I still have some presentation slots available. Either contact me through the site or email sam@stockopedia.com, you won't need to decide which stock you want to discuss until nearer the time. We've not yet webcast these events, although Damian does a great job of posting the notes on here after they have finished. Our intention is to help the community set up their own StockSlams outside of London and the UK, If this is of interest, please do get in touch! The StockSlam registration page is now live, please use the link above to sign up for a ticket. Just bumping this post. Currently we don't have enough presenters signed up for Feb 20th and we'd very much like to see a few new investors giving it a go. So if you're interested, and like free beer, please step forward and let Sam know (sam@stockopedia.com)! There's now just over a week to go until the next StockSlam event. If you are keen to present or would like to come along for some free beer and pizza, please register using the link in the article.